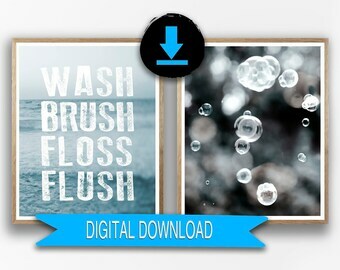 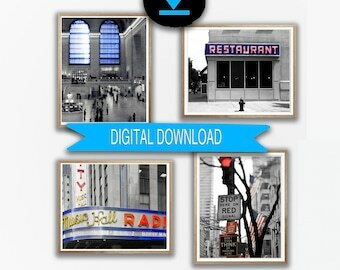 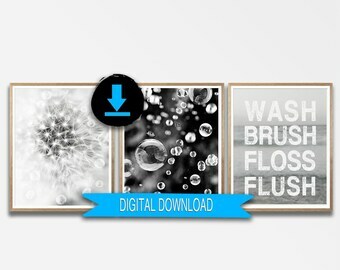 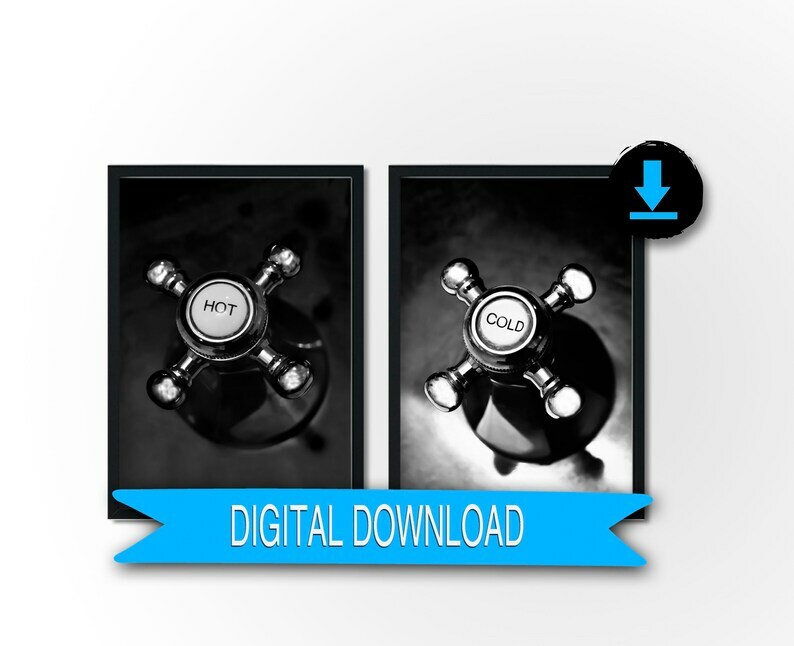 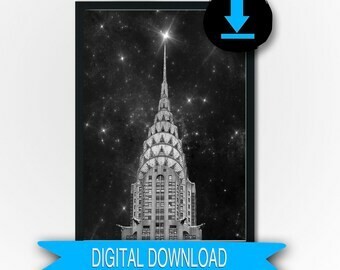 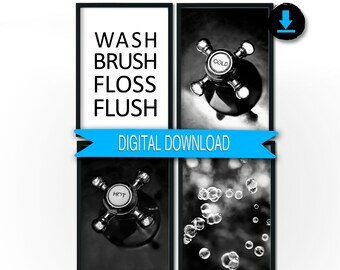 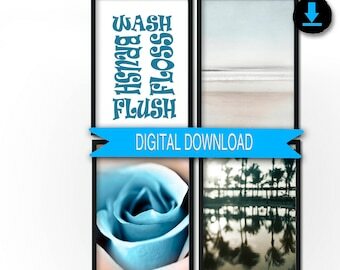 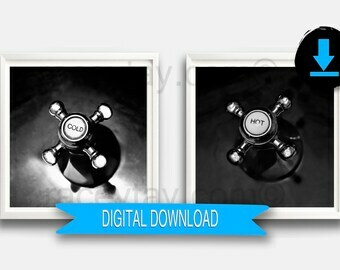 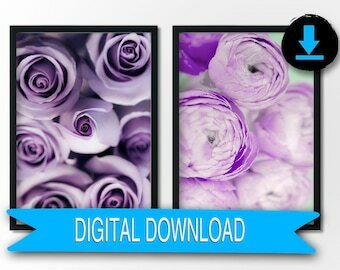 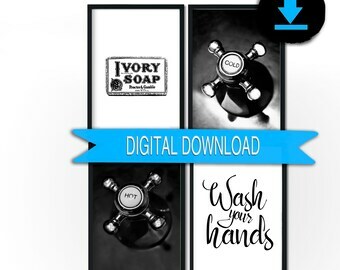 Printable photography set of 2 prints - Bathroom decor in black and white. 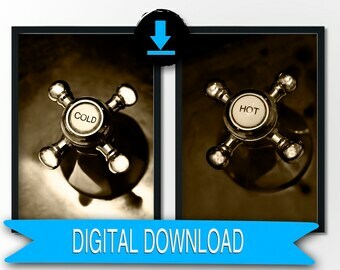 Vintage hot and cold faucets to decorate a bath, powder room or laundry. 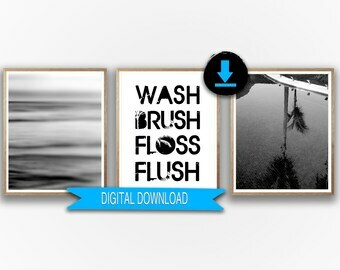 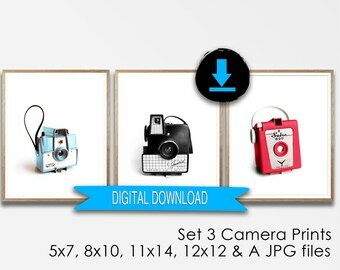 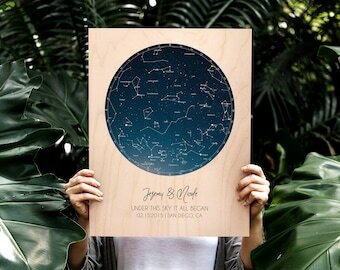 JPG files included in this download are sized 5x7, 8x10, 16x20 and A3 international standard (A3 can be scaled down to A4). 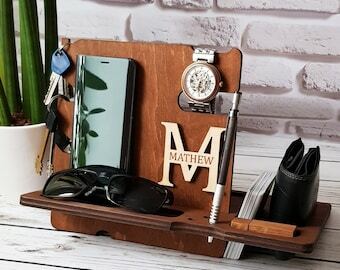 Files are included in two zipped folders.